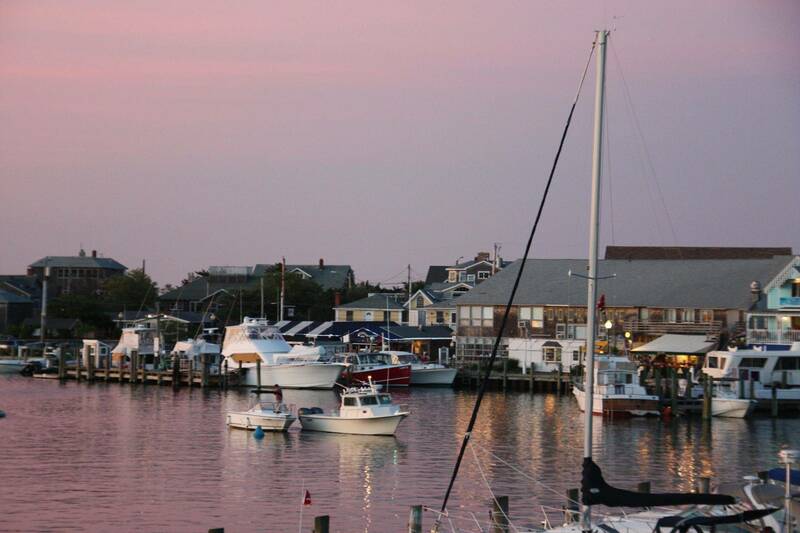 Dockside & Oak Bluffs Harbor - At the Heart of It All! Martha's Vineyard is known for its combination of artsy culture and New England charm. 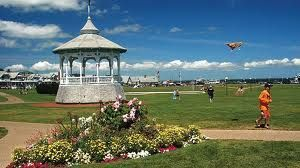 Tourists flock to Oak Bluffs as the brash, fun, effervescent adolescent of the three harbor towns. 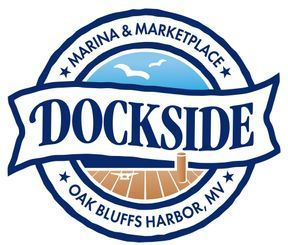 "Main Street" is a 3 minute walk from Dockside where there are additional boutiques, an assortment of restaurants and little tourist shops. 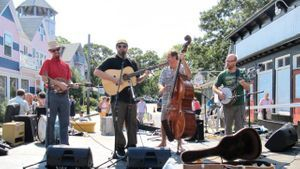 There are other great things to do within walking distance of Dockside. You can seek refuge in the 34-acre Wesleyan Grove (aka M.V. Camp Meeting Assoc. ), where Methodist Summer Camp meetings have taken place since 1835. 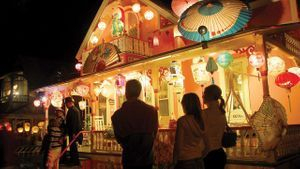 Accessed through the Circuit Avenue Arcade, over 300 brightly painted, small Carpenter Gothic Victorian ginger-bread cottages ring the open-air 1879 Trinity Park Tabernacle - the site of summer evening concerts. Or you visist The Flying Horses Carousel which has been operating since 1876. Bicycle rentals abound; about 15 bus routes intersect with bike paths making the whole island accessible. 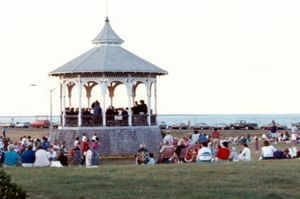 Oak Bluffs is well known for its local events ranging from street festivals to firework shows. Other activities include open air concerts, a wind festival and dozens of restaurants, pubs and coffee shops to wet your lips and fill your belly. Here you will find a listing of the various ways to entertain yourself as a transient boater or vistor. 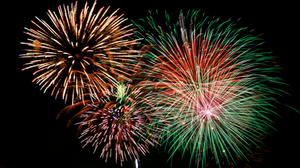 Boaters travel from out of state to participate in these notable events. 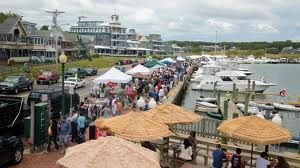 We hope your enjoy your stay in Oak Bluffs and are happy to help you find your way to any of our stores or restaurants.